Considering marriage? It's easy to spend all of your time before you get married concentrating on your wedding day. But it's not a great wedding celebration that makes for a strong and lasting marriage. A marriage is only as strong as its foundation. Rob Green, a pastor, counselor, and veteran of many premarital counseling sessions, shares that the joy, fun, companionship, and love couples hope for before marriage are not only possible, they are God's plan for marriage. But those things don't "just happen" after you tie the knot. A strong and lasting marriage is built on Jesus. As you find your life in him, you will also find that you can love and serve your spouse. A strong and lasting marriage grows as you live all of the ten thousand little moments of your life depending on Jesus's love and help. What will you get from Tying the Knot? 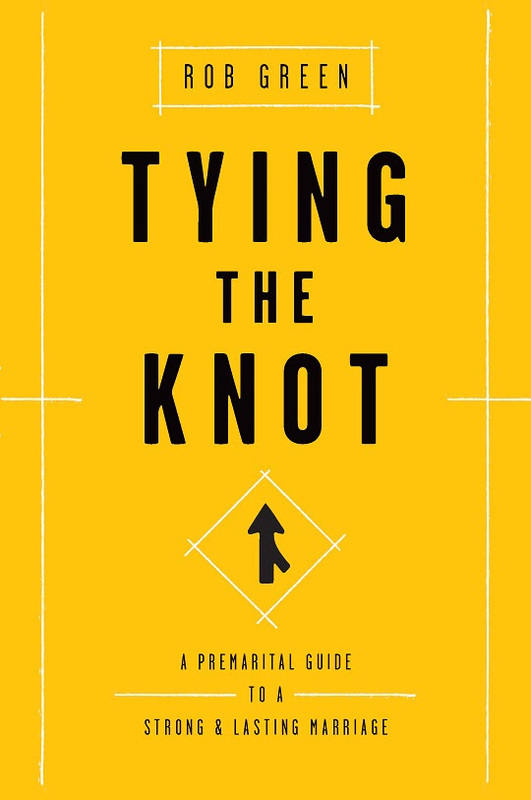 Tying the Knot by Rob Green is very easy to read, while at the same time having that in-depth premarital counseling guide. Mr. Green also stresses on how important the relationship with Christ in each person's life.The ONLy relationship that should be more important than the one between a husband and wife. Each chapter ends with discussion questions this is a great guide for a couple preparing for marriage. 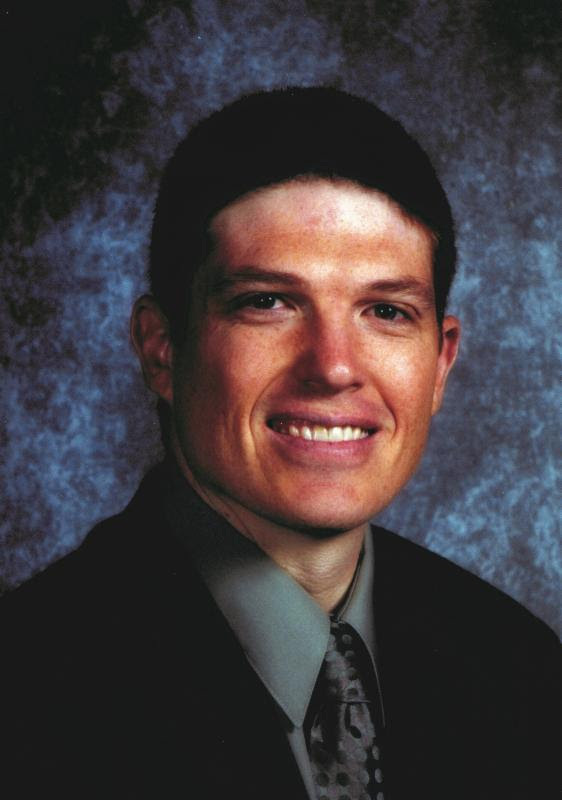 Rob Green, MDiv, PhD, is the Pastor of Counseling and Seminary Ministries at Faith Church (Lafayette, IN), as well as an instructor and counselor at Faith Biblical Counseling Ministries, Biblical Counseling Coalition Board member, and author of counseling minibooks. He and his wife, Stephanie, have three children.